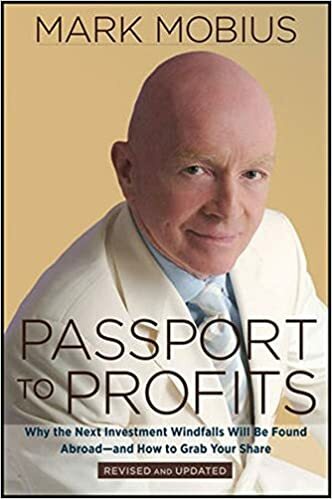 Mark Mobius, the man the Wall Street Journal has proclaimed "the King of the Emerging Market Funds," spends eight months of the year traveling the globe in search of hidden market bargains overseas and in Passport to Profits: Why the Next Investment Windfalls Will be Found Abroad and How to Grab Your Share, Revised Edition, he shares what he's learned. In a globetrotting tour taking you from the Baltic coast to Brazil, Mobius reveals his own experience-tested guidelines for investing abroad. 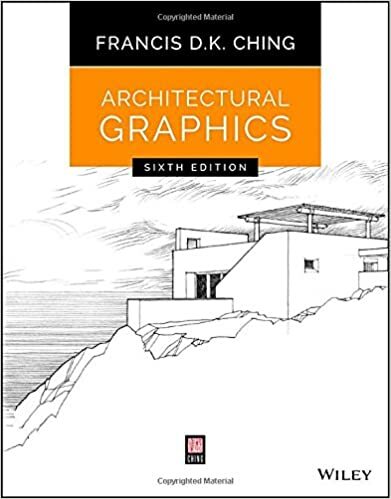 Analyzing companies and new markets, identifying potential pitfalls and overlooked values, crunching numbers and meeting the local players, he knows where true growth is, and with this book in hand, you will too. Presenting a straightforward, practical investment philosophy based on one key, indisputable fact: that the rest of the world's economies have far more potential for growth than our own, Passport to Profits shows even the most casual investor how to view investing abroad, how to devise a global investment strategy, and the pros and cons of buying individual stocks or mutual funds. The development of stock market infrastructures in emerging economies has opened up potential for impressive returns, and this book is your guide to cashing in. An adventurous and honest insight into the art of investing in emerging international markets, Passport to Profits provides the hands-on experience you need to balance the risks and reap the rewards of global investing, right from the comfort of your home.